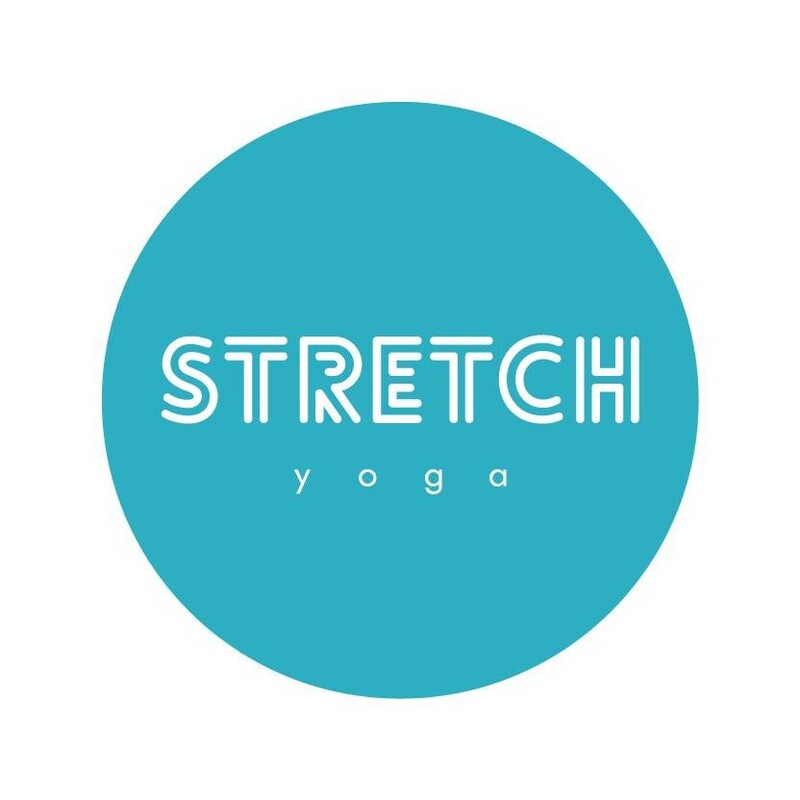 Start taking classes at Stretch Yoga Holland Park and other studios! A bit of yang and then a bit of yin, a bit of flow and then a bit of deep. This class is the perfect combo of movement and stillness - flowing through the first 30 minutes and then sinking into restorative bliss at the end. A fantastically well-rounded practice with the benefits of both styles. There are no upcoming “Flow'N'Deep” classes on this day. Bring a mat. The studio also rents mats for $1 and provides all props - bolsters, blocks, straps, blankets, etc. Excellent instructor. Get in early as classes fill up quickly. The class was great and i will definitely be going to it again!